Prime Media is an outdoor media advertising agency and best outdoor media solutions provider everlasting and never declining medium to advertise. 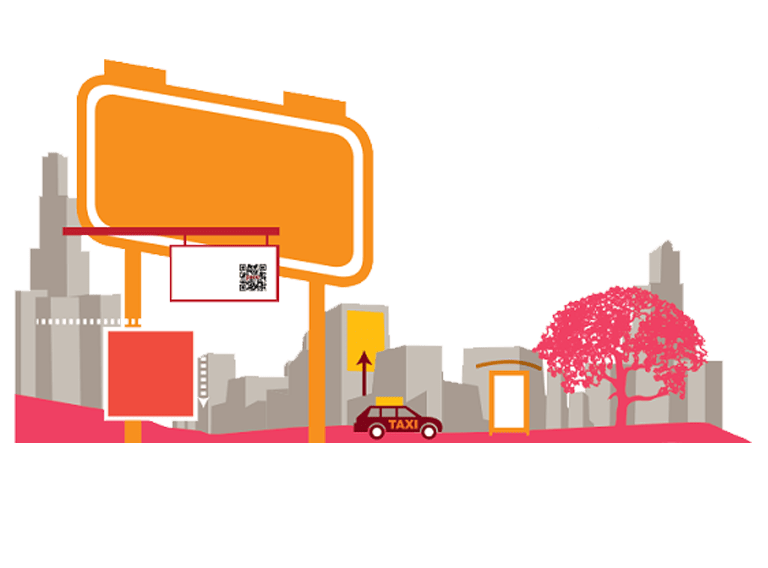 If you are thinking about launching an Outdoor Media campaign in Pakistan or online media buying for advertisement and want to hire the media buying expertise and winning advertisement strategy then you are in right place. Prime Media is specialized in providing Outdoor Media Buying and advertising services. We are persistently growing Outdoor Media Buying, planning and placement agency, always striving for innovation in order to give our clients an edge. 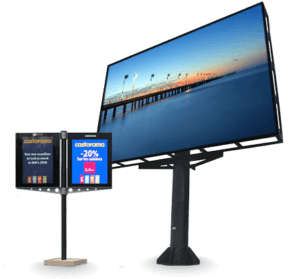 prime media is offering the best outdoor media buying in Lahore Pakistan like hoardings, signage, board display stand, transit, advertising, mall display airport ads and outdoor location all over Pakistan. Pakistan Our professional media experts have loads of experience to carry out multitask with effortless efficiency. We understand the challenges that come with meeting a client budget, auditing a vendor for proof-of-performance and turning around a proposal with an extremely tight deadline. We love our clients and we want to see them succeed. Why Outdoor Media in Pakistan? Prime Media is an invaluable partner dedicated to servicing worldwide clients with electronic, print and outdoor media buying and outdoor media advertisement campaigns planning and execution. We have years of experience of partnering with advertising agencies, outdoor marketing departments, small businesses, public relations firms, non-profit organizations, and private individuals to help them achieve their marketing goals through outdoor advertising Pakistan. We understand the challenges that come with meeting a client budget, auditing a vendor for proof-of-performance and turning around a proposal with an extremely tight deadline. We love our clients and we want to see them succeed. Now Pakistani advertisement industry is equipped with all those technologies which have to enable these advertising agencies and production houses to create an advertising product which can be presented at any part of the world. Before the emergence of digital technologies and thee of computers, all advertising products used to be prepared by the traditional techniques . Why Outdoor Media With Us? Now for the creation of an advertising product, latest techniques and modern technologies are used. This has really raised the standard of advertising products in Pakistan. Productions houses now don't hesitate to go any length for creating the product of international quality. Now the cultural exchange between India and Pakistan has also increased and we can watch Indian actors and actresses as models in Pakistan not only in electronic media but also in print and outdoor media. This trend is very encouraging and I think the future of advertising in Pakistan is quite bright. 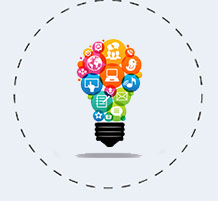 The advertising agencies like Prime Media and others are producing the advertising products which can be presented in any part of the old without any concern. Outdoor ads and store signage in Pakistan were mostly oil painted and were vulnerable to different threats such as fading of colors and average composition, with most hoardings and shop frames being manufactured with low gauge metal sheets or plastic. The emergence of the new TV channels also gave rise to an advertisement in Pakistan. There numerous multinationals doing business in Pakistan so these companies demand advertisement according to international standard and trends so Pakistani advertising agencies were forced to go beyond their traditional limitations because of the changing trends of the advertising world.